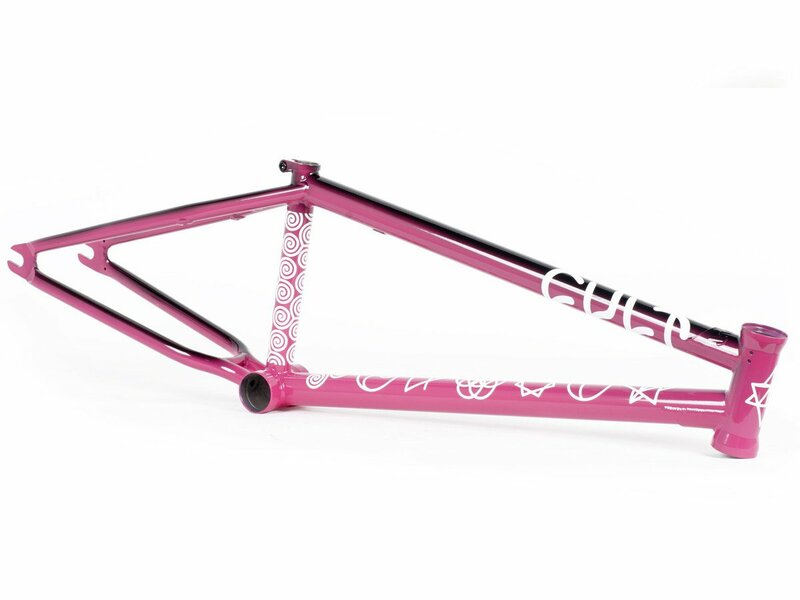 The Cult "Crew AK" 2019 BMX Frame - Pink Black is based on the famous Cult "OS V4" frame geometrie and comes with a colorway which cult team rider Alex Kennedy wanted. 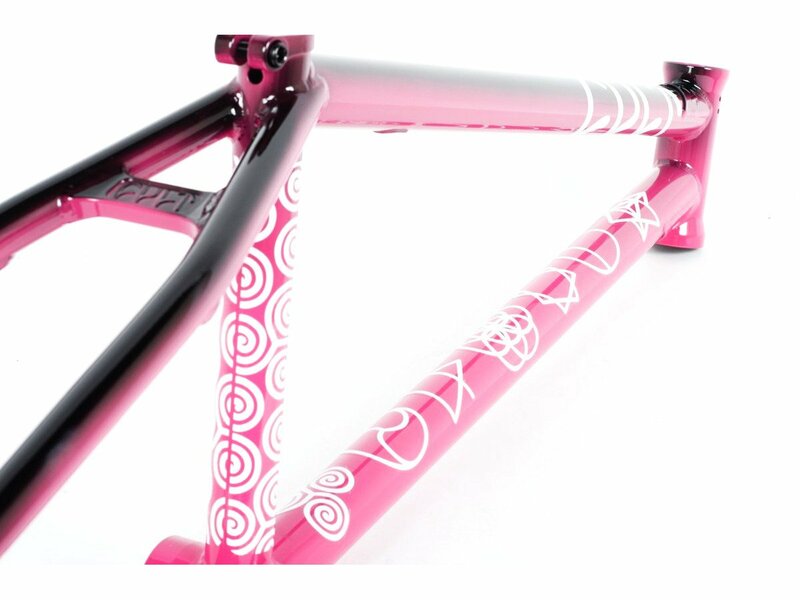 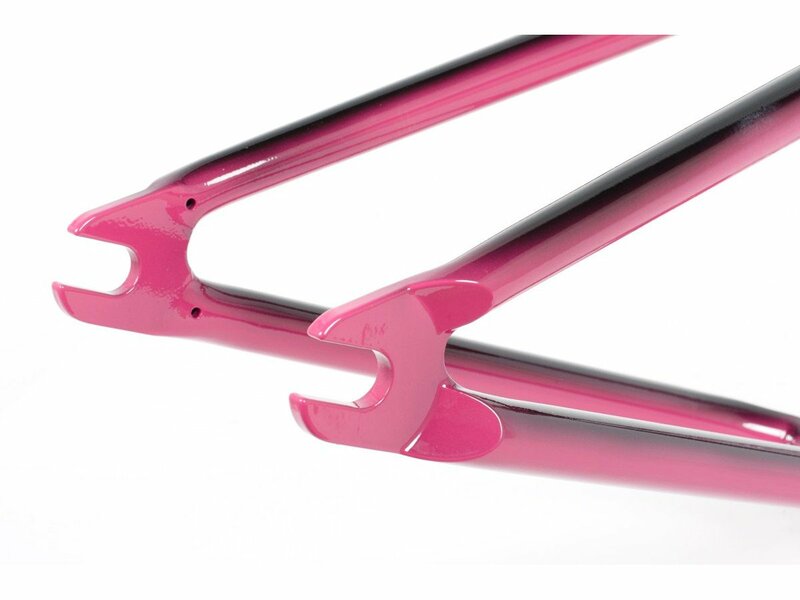 The Cult "Crew AK" 2019 BMX Frame - Pink Black is a high quality BMX frame made by 100% 4130 CrMo. 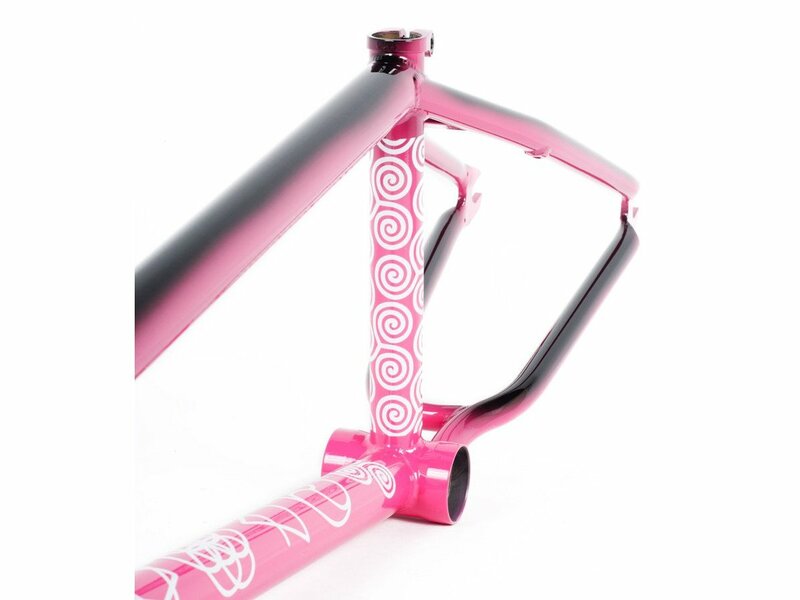 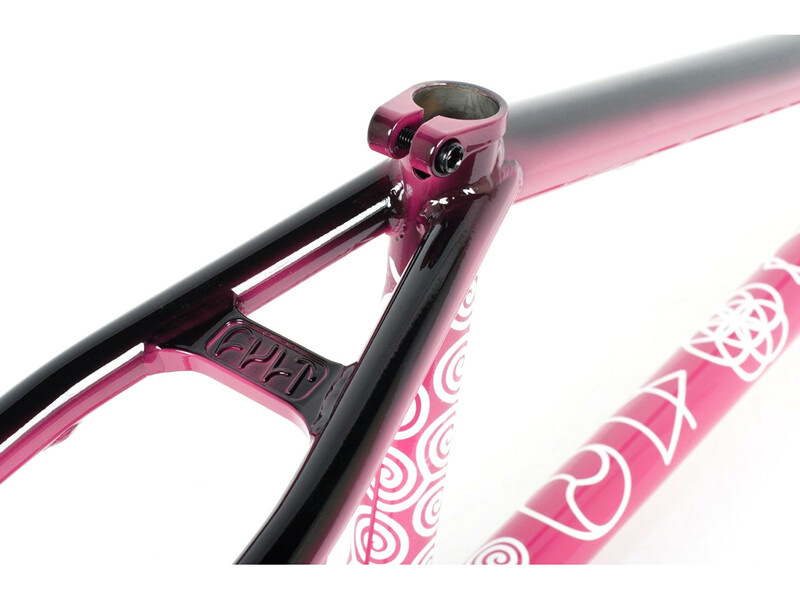 The Cult "Crew AK" 2019 BMX Frame - Pink Black comes with a investment cast seat clamp and as well with investment cast dropouts.